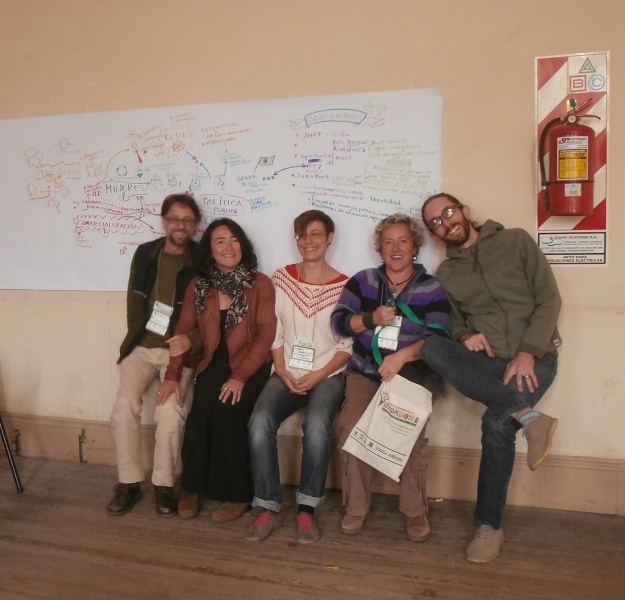 Friday saw Development Cartoons amid professors, farmers and students, and combinations of all three, at the 5th Latinamerican Conference of Agroecology, SOCLA. 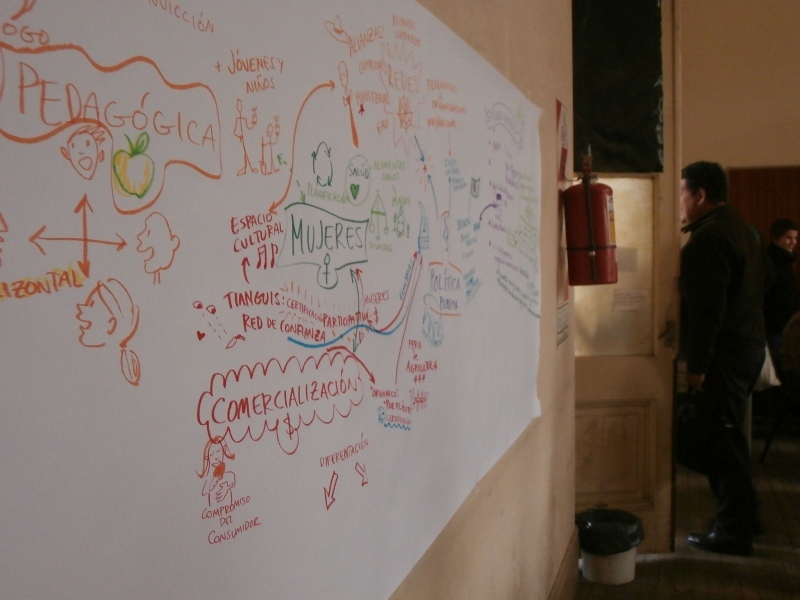 I provided the graphic recording for the agroecology team from ECOSUR in Mexico during a brainstorming session about key factors of success in agroecology projects. Here’s the result! Drawn during the ‘sharing in plenary’ stage of the workshop. ← Conference illustration in Ethiopia coming up!